is the proprietor of Mad Hat Studios. Mark is an engineer and producer who has been in the music industry for the last 30 years. He has continued to make his living this way through the transition from 4-track analogue tape, 2″ reel-to-reel, through to the digital age and DAW. He has worked in many professional studios and recording environments and has gone from strength to strength, drawing on his wide reaching experience. He has worked with some top producers in his time such as Steve Lillywhite, Steve Brown, Kit Woolvern, Robert Plant and Jim Lea to name but a few. 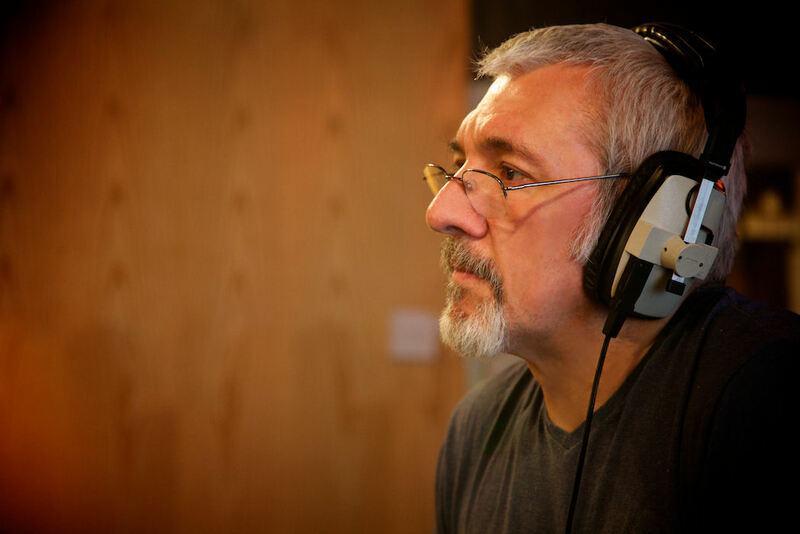 With a thorough understanding how to get the best performances out of an artist, and an invaluable pool of real-world recording experience to draw on, Mark’s input is a asset to any recording project. Outside of the studio environment, Mark is also a well-respected live front-of-house sound engineer. He has done the sound for bands in all sorts of places, ranging from Sonisphere Festival’s main stage to large and small venues all over Europe (including the occasional pub gig!). He also acts as tour manager for the rock band Magnum. 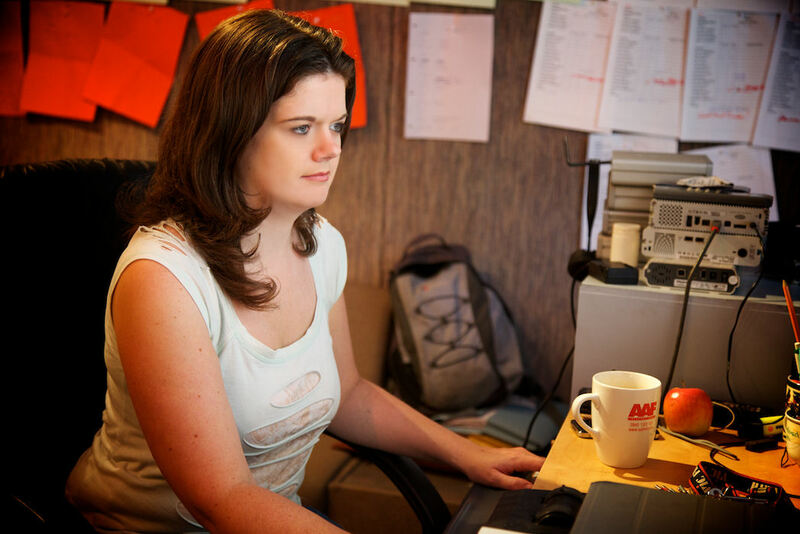 or ‘Sheenius’ to some of our clients, has been working with Mark at the studio for 10 years now and has established herself as an extremely talented engineer and producer. Known especially for her ability to multitask and exceptional Pro Tools operating speed, she is also a talented string and vocal arranger and to quote one client “the quickest editor of drums I have ever witnessed’. With a broad-range of software knowledge outside of Pro Tools, plus a background in classical music she can code websites (like this one) as easily as she can score sheet music. A graduate from Paul McCartney’s Liverpool Institute of Performing Arts Sheena has become a wonderful asset at the studio.